Get 3 months use of CASHCOWPRO, FREE of charge. (valued $150). 	Featured deals are pinned to the front-page of Vipon.com. The deal ends August 27th, so hurry up and don't miss your chance to jump on this exclusive offer right away. Both current and new AMZ Tracker users are entitled to this once in a lifetime deal. 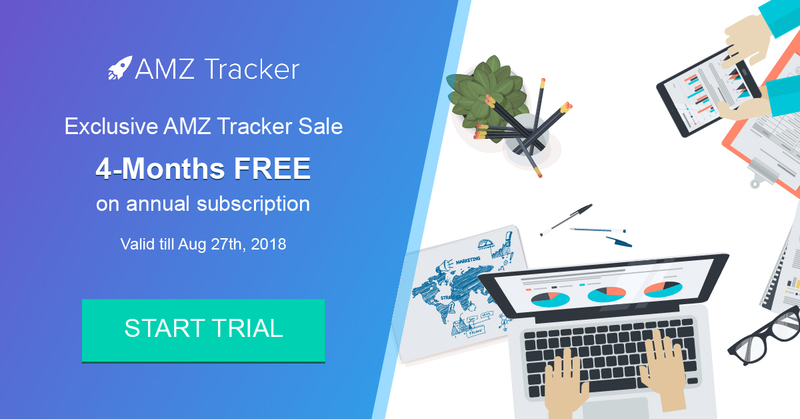 *If you have any further questions, please feel free to contact us at [email protected] or click on the chat box located inthe bottom right corner of the AMZ Tracker homepage. Our customer support will reply you as soon as possible.